The Dubai International Paediatric Neurology Congress taking place 3-6 May 2018 will shed the light on all the aspects related to this field from to treatment of many neurological disorders. 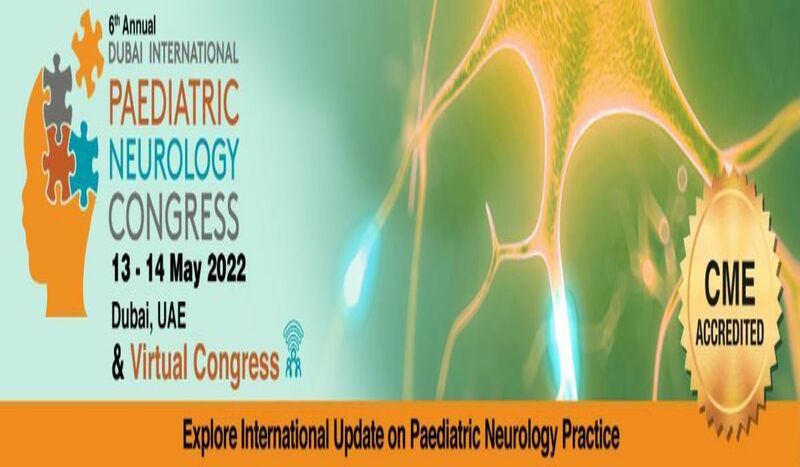 The Dubai International Paediatric Neurology Congress taking place 3-6 May 2018, will shed the light on all the aspects related to this vital specialty, from diagnosis to treatment of many neurological disorders like paediatric epilepsy, neurodevelopment disorders, neuro- metabolic and genetic disorders, neuro- immunology disorders, neuromuscular disorders, and much more. This one of its kind scientific platform with elite professionals from the field of paediatric neurology, will give you the opportunity to network, build relations, and exchange knowledge. So come and join the Join the Dubai International Paediatric Neurology Congress and be a part of this exceptional congress for a remarkable learning and networking experience.